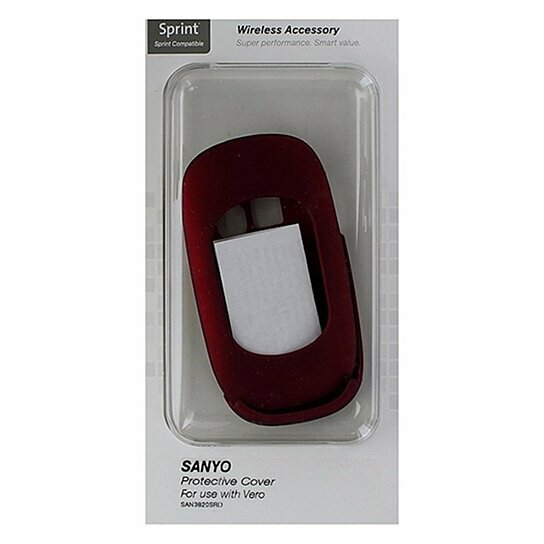 Sprint Packaged, Technocel 2 Piece Hardshell Case for Sanyo Vero. Dark Red matte finish. Covers front and back of device.